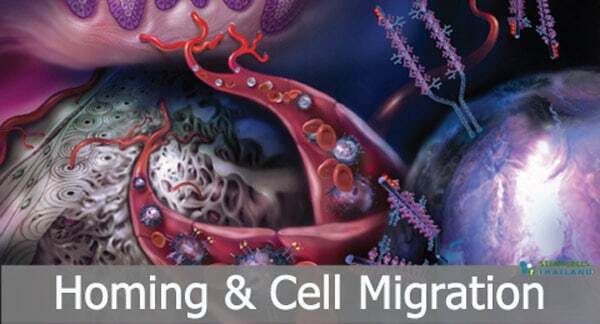 Homing is another term used to describe the Migration of stem cells through your peripheral blood and across the entire endothelial vasculature system into different organs in the body. Hematopoietic stem cells reside in our bone marrow but can be forced out into the bloodstream to find their way to cells in distress. This automatic reaction is what is known as mobilization and is used clinically in our therapies to help harvest large numbers of adult cells for transplantation. Wanted to ask, why exactly do T-cells home to many different locations? Is there a way to control where the cells go?